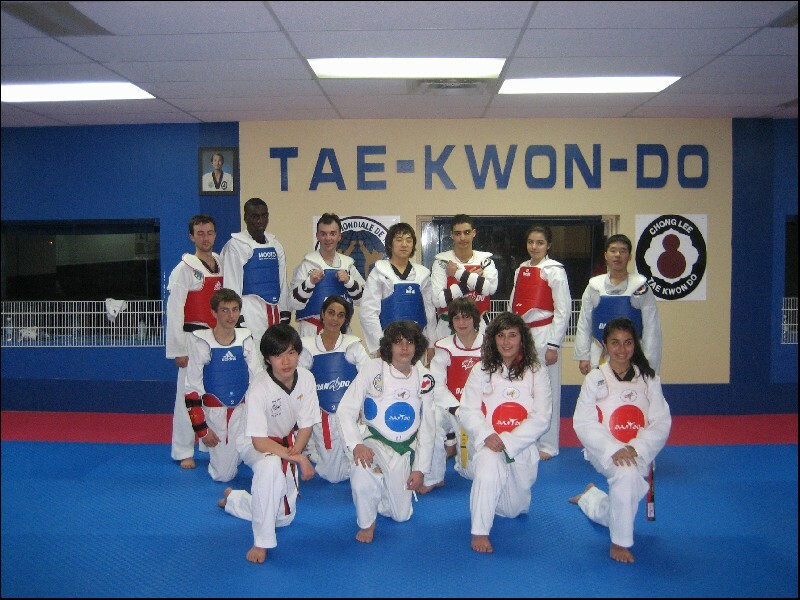 West Island tae Kwon Do was founded in 1986. 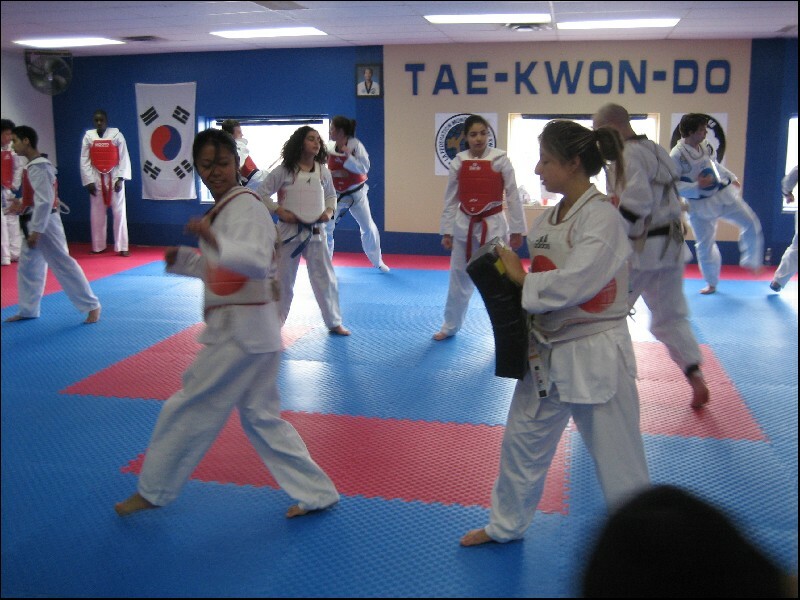 For over 28 years tae Kwon Do students practiced and learned their art under the tutelage of qualified Black Belt Masters and Instructors. 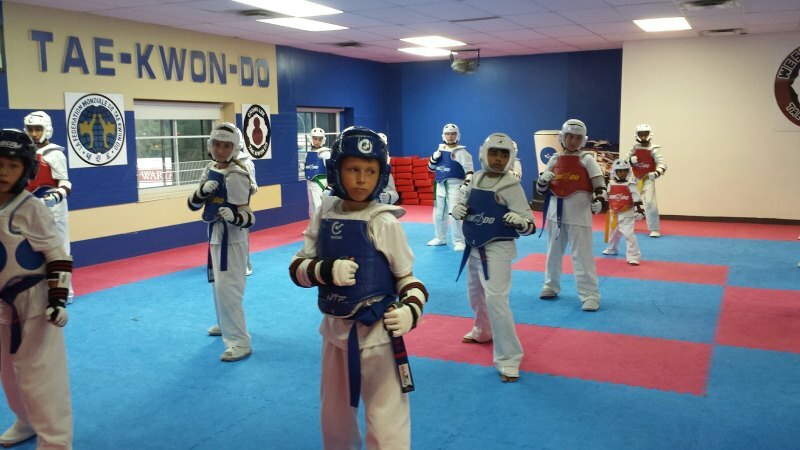 Our school is the first Tae Kwon Do school to open in the West Island. We have over 200 members at our school of which many have been training with us for over 20 years. © West Island Tae Kwon Do. All rights reserved.